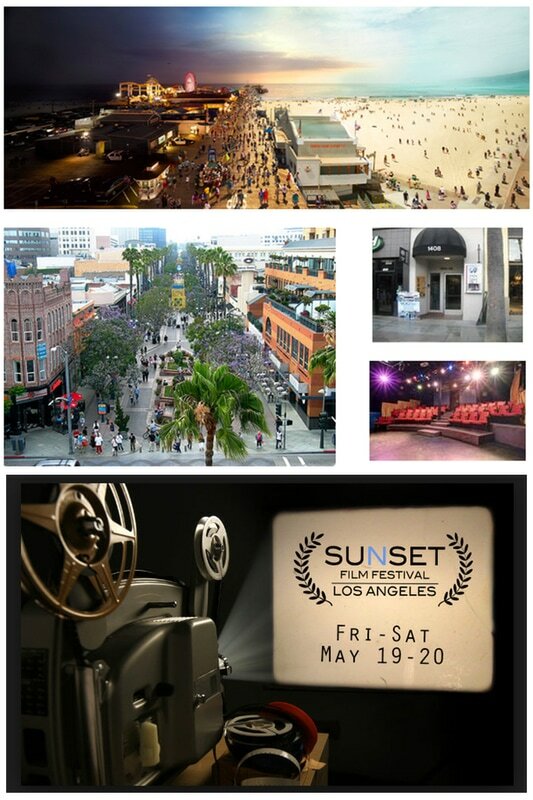 Our sister film fest Sunset Film Festival- Los Angeles is coming to town! Watch films, meet filmmakers before and after screenings. Stay on Q and A and at the festival raffle!! Subscribe and get reminder few days before event! For limited time Los Angeles CineFest voters get FREE All Films Pass when they purchase one first. 2. You voted for any work submitted and your e-mail is in our data base. Please note, we do not send digital tickets or passes. Simply show up at the event (Fri, May 19, 5PM or/and Sat, May 20, 5PM) and pick up your printed tickets or passes at the venue. Present proof of your purchase (print out or screen of your device OK) at the kiosk. Enjoy festival.